At a young age, Tony saw the value in quality education and was interested in balancing the scales of opportunity and justice and eradicating roadblocks to equity and equality. He has made a career in helping people and communities utlize education, push past ignorance, and open their minds and hearts to a higher level of learning. 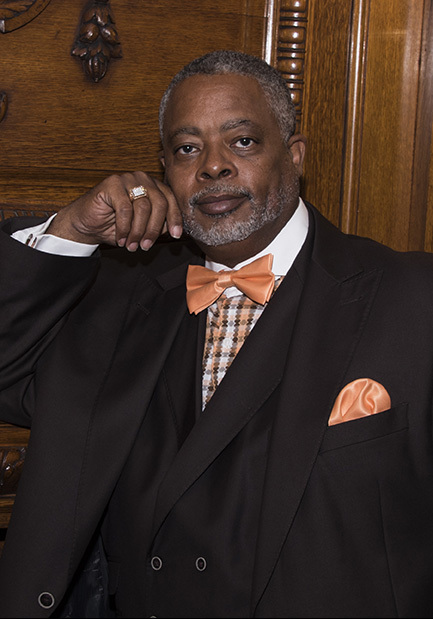 Tony served as director of Southern Illinois University East St. Louis Charter School for 11 years. During his tenure, the school was recognized as a Distinguished School by the Illinois State Charter School Board. 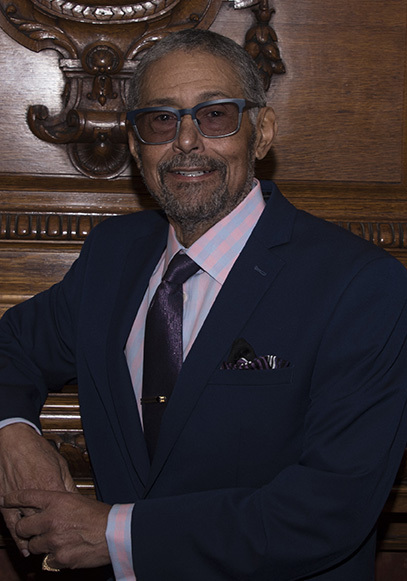 In addition to his current full-time position, Tony is adjunct professor at Webster University, where he teaches in the Media Communications department. He has served as faculty and trainer for numerous Dismantling Racism Institutes of the National Conference for Community and Justice and has trained for the Anti-Defamation League’s A World of Difference, and for the Coro Midwestern Leadership Center. In 1991, Tony received a United States Court Appointment to the Educational Monitoring Advisory Committee, St.
Louis Desegregation Program. He has presented at the International Principals’ Conference in London and in Toronto. He has also spoken and/or conducted training for more than 500 agencies, companies, organizations, and school districts, including ones in South Africa and Ghana. 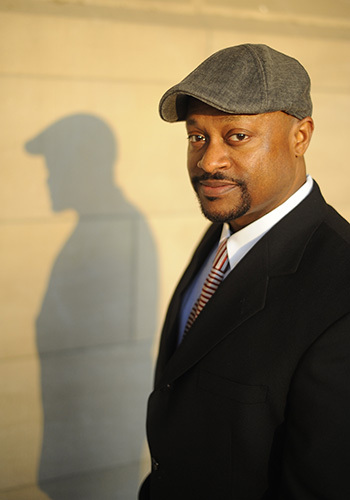 Tony hold a Bachelor’s Degree from Morehouse College and a Master’s from Washington University. 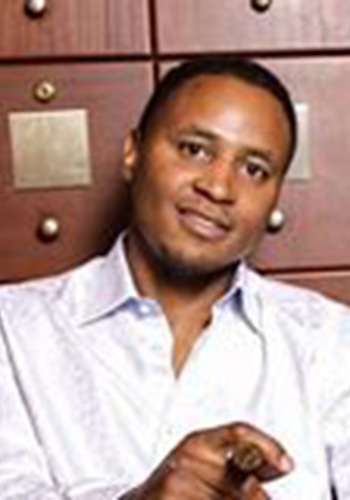 He is a 2000 graduate of the FOCUS St. Louis Leadership Program, a 2003 graduate of the Harvard University Urban Principals’ Institute, a 2006 graduate of the Vanderbilt University/Peabody College Summer Fellows Program, and a 2007 graduate of the National School Leaders Network Facilitators’ training at Wellesley College. and the national board of Within Our Lifetime Project, an inititative whose goal is to eliminate racism within our lifetime. In 2000, Tony was one of three fathers named St. Louis Post Dispatch Father of the Year. His story and picture appeared on the front page of the Father’s Day edition. Outstanding Service Award, presented by Royal Vagabonds, Inc. Most recently, Tony co-authored a book, Becoming a Social Justice Leader: Using Head, Heart, and Hands to Dismantle Oppression. Shirley A. 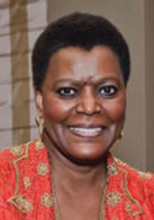 Brown is a consultant in fundraising, event management, and association management with over thirty years of experience. Community Service Award, St. Louis Chapter of Top Ladies of Distinction, Inc. Outstanding Leadership and Dedicated Service Award, Continental Societies, Inc.
Osborne Shannon, Jr. is a retired staff engineer from Boeing. Dr. Vin Capone is a 20+ year veteran of Apple Inc., working as a senior market development executive in the higher education arena. His focus is on learners with special needs and alternative learning styles. He believes that education is key way to change the world. A learning-challenged individual himself, he is acutely aware of the difficulties that many students face today. Capone is a lifelong learner and uses technology to overcome many of those challenges. He works nationally and internationally with educational leadership on large-scale education initiatives. Capone started in the Apple’s enterprise division, working with Hollywood studios. His work has taken him to the sets of major motion pictures, television shows and independent films. 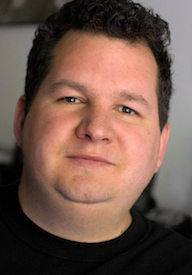 Prior to his tenure at Apple, Capone was a photographer for many newspapers and publications, and his experience includes video production, cinematography, audio engineering, 3D and special effects. He also worked as a photojournalist for The Los Angeles Times. Capone is a graduate of the University of Missouri with bachelor’s degrees in journalism and history. He earned his Doctorate of education from Lynn University. He is an avid traveler, adventurer, licensed pyro-technician, private pilot and a voracious reader. He and his wife, Sarah, reside in St. Louis, Missouri. 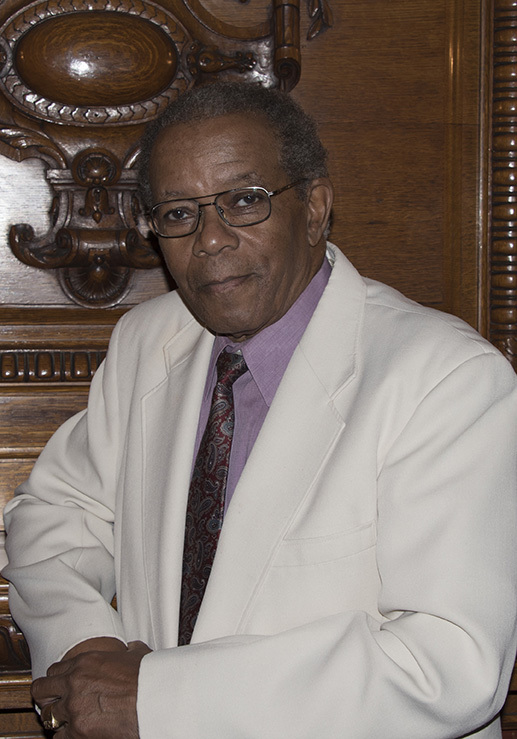 Fred Finley is a sales, marketing, entrepreneurship, and engineering professional. In his most recent role, Fred manages multicultural wine & spirits accounts for Southern Glazers distributors, handling all aspects of sales, marketing, and community engagement. Prior to his role with Southern Glazers, Fred assisted Sprint PCS in launching their wireless network. 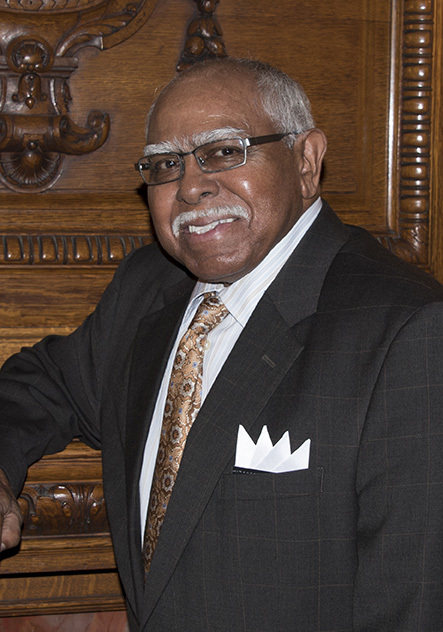 During his tenure at Sprint, he worked as an Radio Frequency engineer in the network operations division.In 1996, Fred and several business partners created a monthly networking event called “1st Friday.” For over twenty years, 1st Friday served as a platform for African American professionals to meet, commune, and socialize. Today, it is still recognized and remembered as a long-standing quality brand.In addition to operating 1st Friday, Fred’s entrepreneurial spirit pushed him to build to two nightlife establishments in midtown St. Louis. Seven Nightclub, his first venture, opened in 2001 and was frequented by notable professionals, athletes, and area socialites. Eight years later, Fred started his second business venture, EXO Restaurant & Lounge, which remained open until 2015.Fred has more than twenty years of business experience working in corporate America and also being a small business owner. He has built strong business relationships in the St. Louis metro area and is well-respected by his peers, family members, and associates.Before joining the corporate world, Fred grew up St. Louis and attended Parkway West high school, where he was a standout student athlete. He studied engineering and played football at the University of Missouri-Rolla. He eventually transferred to UM -St. Louis where he completed a Bachelor of Science in Business Management. Fred also holds an Associates of Arts degree in engineering.Fred has interest in building financial equity in the St. Louis community. He has aspirations of forming an African American owned holding company to ignite long-term wealth and financial freedom. Other interests include traveling, architectural design, and coaching his 12-year-old son. Gene Reece is the Transit Service Manager for Bus Operations at Metro Transit. Marc Jon Shumpert is a Sales and Marketing professional at PepsiCo with responsibilities for colleges/universities, healthcare, third party vendors and business industry for Missouri, Kansas, Iowa and Illinois with 9 direct reports. Over his 26 year career he has worked in New Orleans, Chicago, New York and Missouri to name a few. Prior to his sales leadership role he was in a marketing capacity role at PepsiCo covering Penn State University, University of Cincinnati, Penn Station Restaurant chain, Major League Baseball All Star Game in 2015, Rivers Casino in Pittsburgh, PA and player assets which all have been an incredible experiences. His greatest strengths are creativity, drive for results, and leadership. He thrives on challenges, particularly those that expand PepsiCo’s beloved brands and reach. His most recent project involved signing the University of Kansas to a 10-year exclusive contract from the competitor after a 30-year stint. This win was PepsiCo’s single largest C&U win for 2017, which will result in $20 million in gross revenue. In 2008, he was recognized with the PepsiCo Chairman’s Ring of Honor Award for outstanding achievement. PepsiCo has over 250,000 employees worldwide and they only select the top 200 performers across the globe. Other honors include having the top fountain soda sales and many Way-2-Go awards. He is also a highly rated speaker on industry-related topics. He currently serves on the board of directors for Mid-America Automatic Merchandising Association. In addition, he helps on-board and mentor future PepsiCo leaders. Marc has an MBA degree from Fontbonne University St. Louis, MO. He lives in St. Charles with his wife Polly. He has a son, Michael, a daughter, Haley, and a wonderful 8-year-old grandson, Michael. In his free time, he loves hanging out with family and friends. Marc is also a member of the Church on the Rock in St. Peters, MO. Promoted to sergeant in six months and led two infantry squads in the jungles of Vietnam. 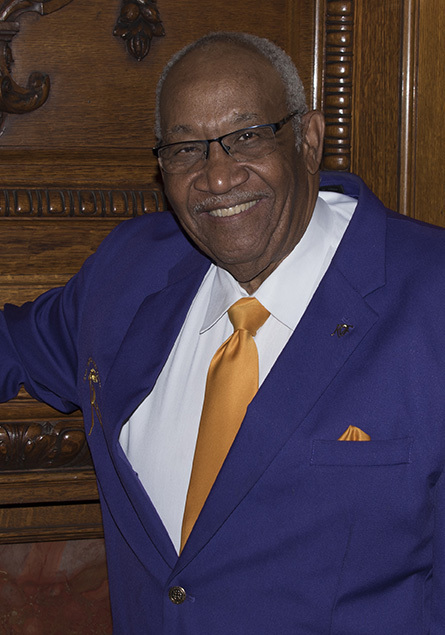 Joe is a retired educator who, following his tenure as president, continues to serve the Royal Vagabonds Foundation, Inc. as chair of the Concert Committee. Following his tenure as treasurer, Rick continues to serve the Royal Vagabonds Foundation, Inc. as chair of the Golf Tournament Committee.